SERVPRO of Plantation was the restoration company I had decided to purchase, but many people aren’t sure why I made this decision. The funny thing is, before I was an owner, I was a customer of SERVPRO! I had had water damage in my apartment and, like most, I wasn’t really sure who to call. In my mind, one restoration service must be as good as another, right? From that point, I decided that I wanted to be a part of that outstanding experience for others, even though they may be in a hard situation. I made the move and became owner of SERVPRO of Plantation, and the rest, as they say, is History. 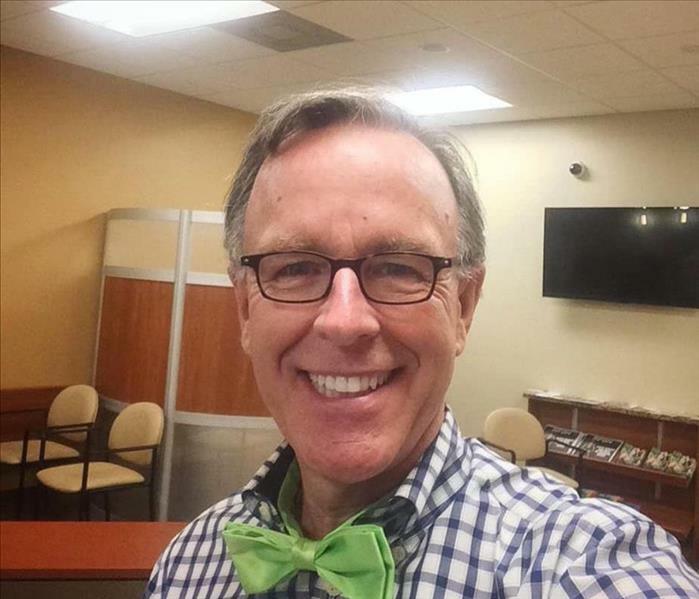 I'm glad to go by #TypoSERVPRO now! What you do right after a flood can have a major impact to your safety and health; the same goes for what you don't do. 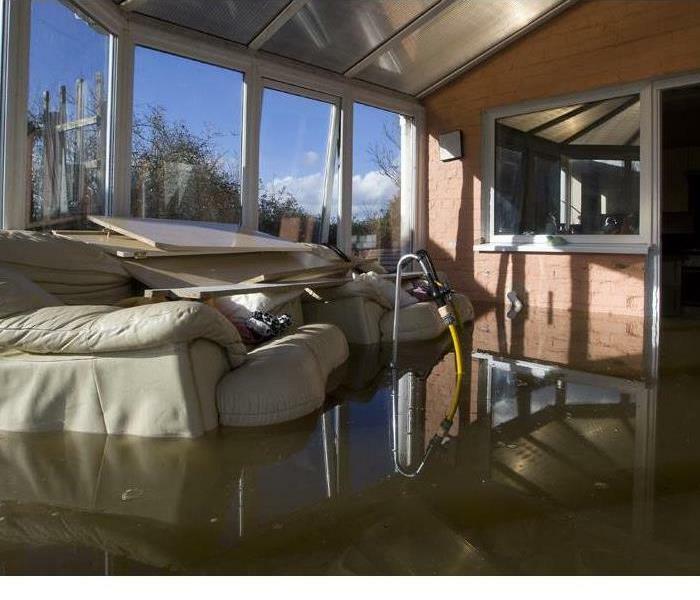 When dealing with flood water damage, it's important to get the water out of the way, but you should be sure to pay attention to these tips when dealing with the flooding in the Oakland Park or Plantation Florida area. 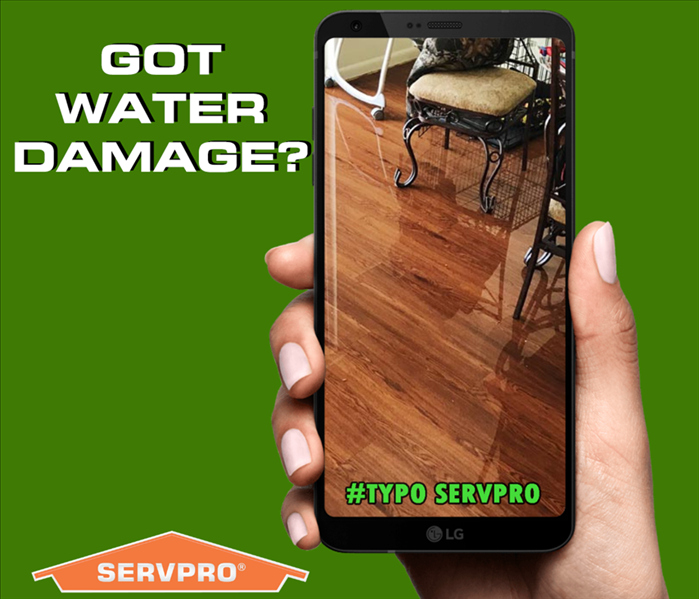 When the time comes to get rid of the water and to resolve the water damage, be smart and call a professional like SERVPRO of Plantation. 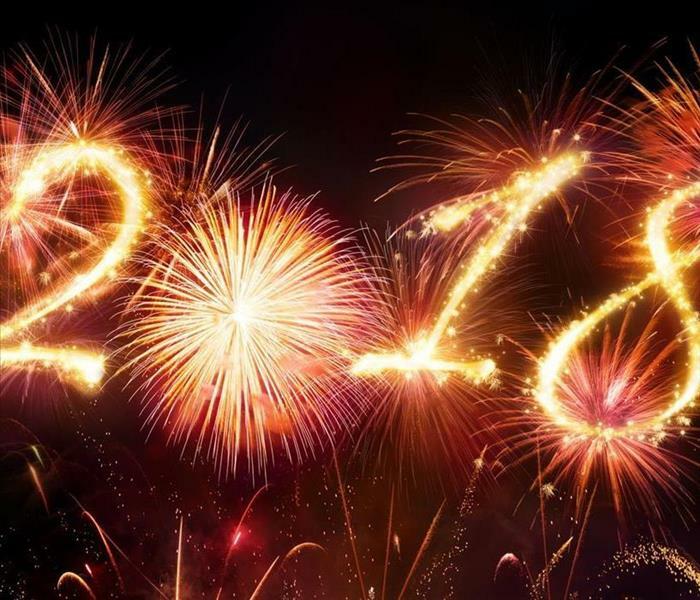 If for some reason you choose to do it yourself despite the dangers or the fact that the issue may come back if not properly handled, make sure you at least use the correct safety equipment. We highly advise against handling this kind of damage yourself. But if you must make sure you use heavy duty water proof equipment as well as a respirator and eye protection. ANY time there is a large flood or pooled water source, you must be aware that the water may be made even more dangerous by any possible electric wires nearby. 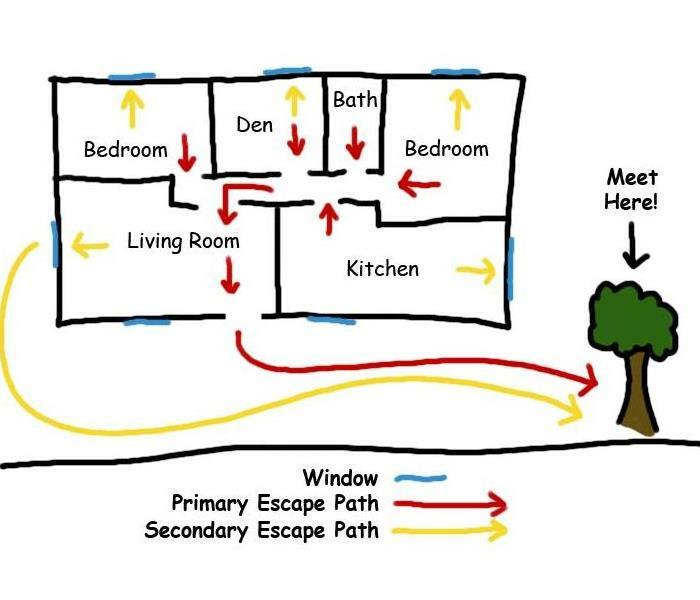 If you are working in a specific area within your home, it is highly advised to shut off all power sources to reduce the risk of getting shocked. Even more so, doing this can help you reduce the amount of damage to your electric system within your home. You should always reach out to a professional before putting your life at risk or your family's life at risk. Especially when handling a flood situation or a situation that may include short circuited electric systems or live wires. 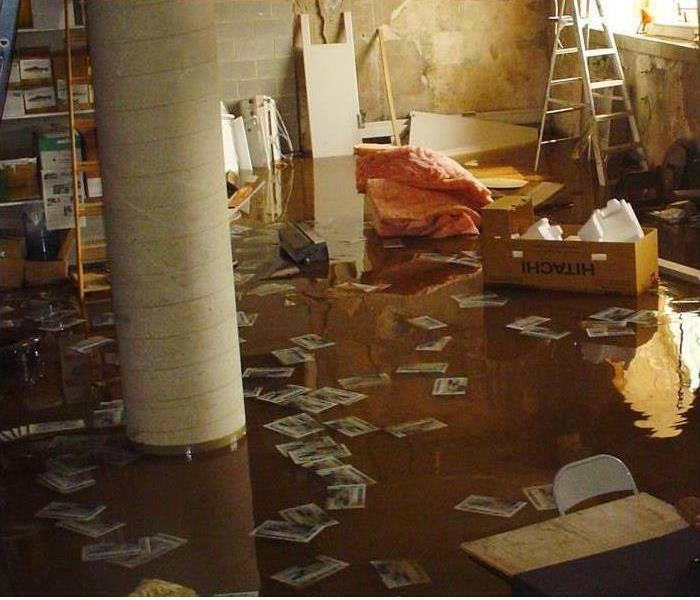 Especially in the case of water damage, it is important for you to handle the situation as quickly as possible. That is why it is highly important to call SERVPRO of Plantation because the more time that has passed, the more likely mold has begun to grow and to spread. Mold can begin to grow in a flooded home in 24 to 72 hours. SERVPRO of Plantation Is Here to Help! Black Mold in your Sea Ranch Lakes or Davie home? Many mold types can cause allergic reactions and irritate your loved ones, especially Black Mold. It's important that you reach out to a specialized black mold remediation company like SERVPRO of Plantation whenever you see any kind of mold. 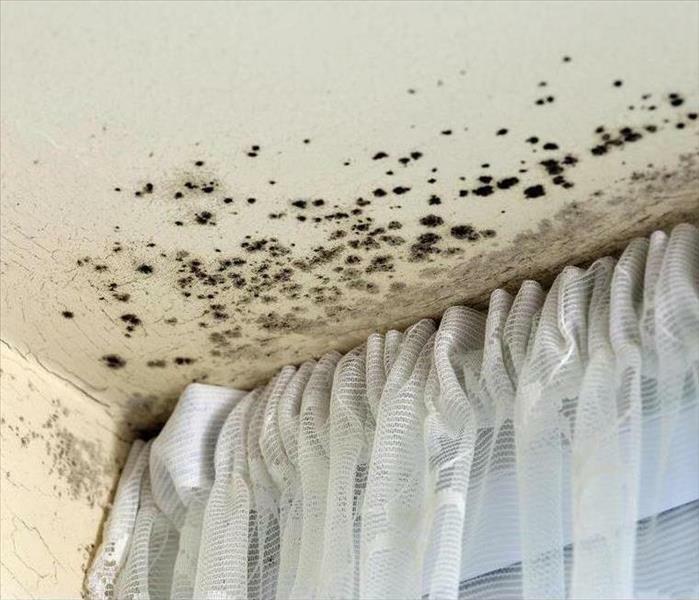 Different types of mold can affect your home, even at the same time. If you believe that you have a mold issue give a professional team like SERVPRO right away. Black Mold grows and spreads very quickly, so every minute counts! Bringing things back to normal after any commercial disaster is always a difficult task, especially a fire. Even smaller fires cause large damage that can leave any home or business filled with lung clogging soot. The smell itself will leave a permanent reminder of the disaster if not treated properly. 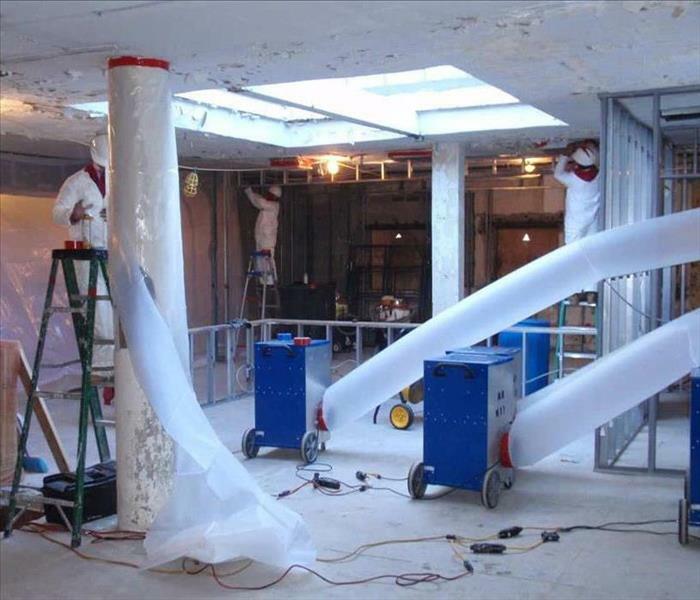 Thus, the importance of reaching out to a professional restoration team like SERVPRO of Plantation for your commercial disaster. Odors caused by mold and damp staining painted wall surface around an internal home window. 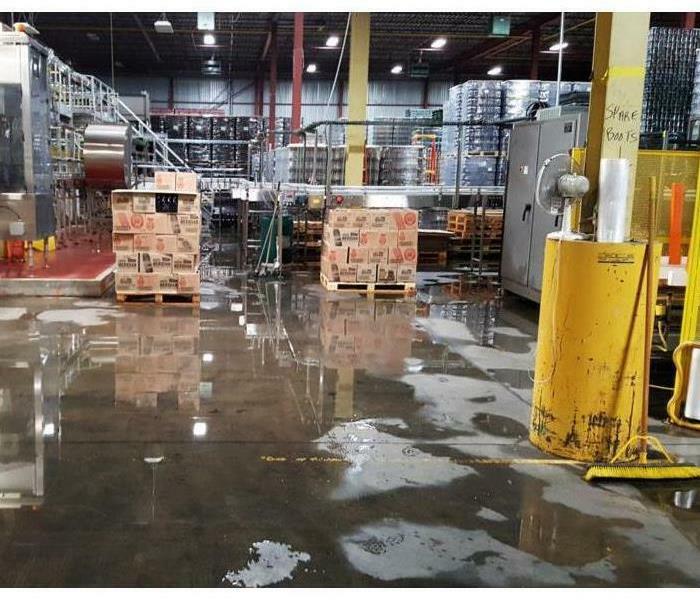 4/1/2019 - Oakland Park Water Damage Disaster! 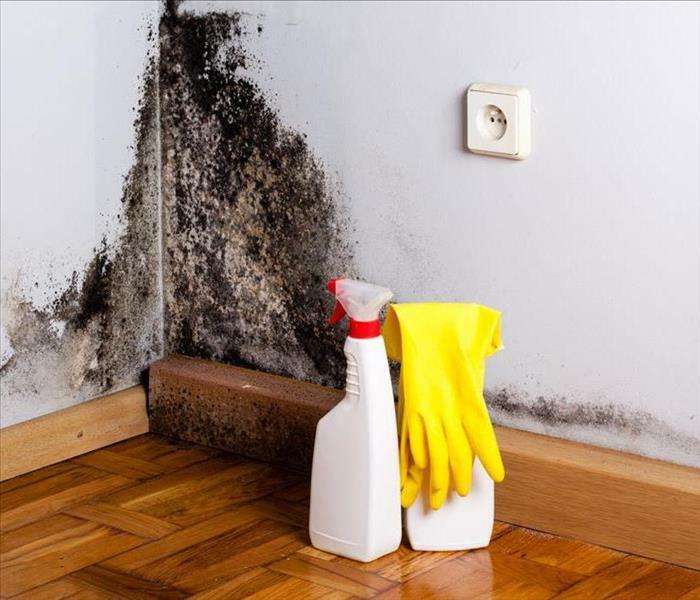 3/29/2019 - Black Mold in your Sea Ranch Lakes or Davie home?